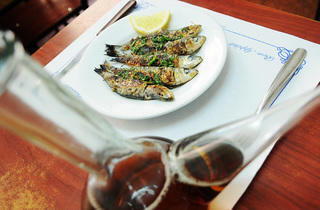 In this Barceloneta fish tavern, fresh fish is coming through the door at the same time orders are being taken. 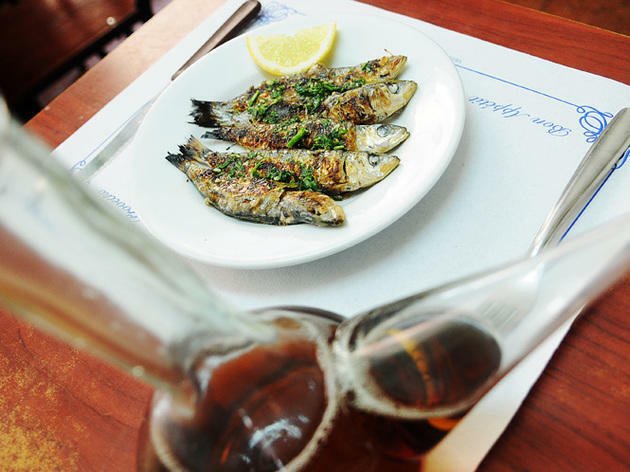 The catches of the day are prepared in two ways: fried or grilled with garlic and parsley. You can eat well for a tenner, and for double that, you'll have a downright fish festival. Mon-Fri noon-4pm, 8pm-11pm; Sat noon-4pm.